Hair Analysis Drug Testing: Coming Soon! Nationally Recognized as a Provider of DOT/Non DOT Drug and Alcohol Testing and DOT Physicals! 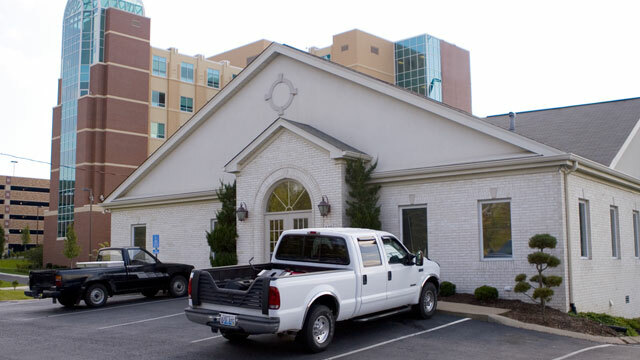 Dr. Tigges and his support staff are located at 529 Hartsville Pike, Gallatin, TN 37066 in Sumner County Tennessee. His practice offers Same Day DOT Physicals Drug & Alcohol testing and Mobile Occupational Testing with KSA Occupational Services along with injury treatment and rehabilitation of a multitude of musculoskeletal injuries. DOT and Non DOT Randomized Drug and Alcohol Testing Program: We have a dependable/reliable DOT certified drug/alcohol consortium program that is very competitively priced. For companies that are not federally required to have random testing, we have a Non-DOT randomized testing consortium program to fit your needs. DOT Mandated Drug and Alcohol Testing Requirements. Many drivers with a Commercial Drivers License who operate a CMV in intrastate or interstate commerce are required to participate in a DOT Drug & Alcohol Testing Program. Owner-operators must register with a consortium and participate in the Consortium’s random testing pool. A Consortium/Third-Party Administrator (C/TPAs) is an entity that manages all, or part, of an employer’s DOT drug and alcohol testing program. Right next to Sumner Regional Medical Center and Sonic across from Perkins Drugstore in Gallatin, TN. Parking for your big rig next door in the Food Lion parking lot. Dr. Michael Tigges is a Certified Medical Examiner in the National Registry who performs DOT Exams (CDL Physicals) for Commercial Drivers and Annual DOT (Department of Transportation) physicals for school bus and ambulance drivers. Dr. Tigges & his staff provide DOT and NON-DOT Drug & Alcohol Testing at Same Day DOT Physicals Drug & Alcohol Testing. Dr. Tigges himself has a CDL License and he knows the importance of maintaining a medical certificate for the driver and the motor carrier. Dr. Tigges is also the Director of KSA Occupational Services and provides Mobile Health and Safety Services to include OSHA Compliant Audiometric Hearing Tests – Respiratory FIT Testing – NIOSH Pulmonary Function Testing – OSHA Respirator Medical Evaluation Questionnaire – Noise Surveys – Air Sampling – Certified DOT Physicals – Crane Certification Physicals – Drug & Alcohol Testing – Safety Training and FAA BasicMed Physicals. 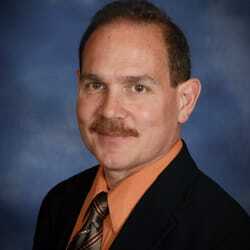 Dr. Tigges and his support staff are located at 529 Hartsville Pike, Gallatin, TN 37066 in Sumner County Tennessee. His practice offers Same Day DOT Physicals Drug & Alcohol testing and injury treatment and rehabilitation of a multitude of musculoskeletal injuries.